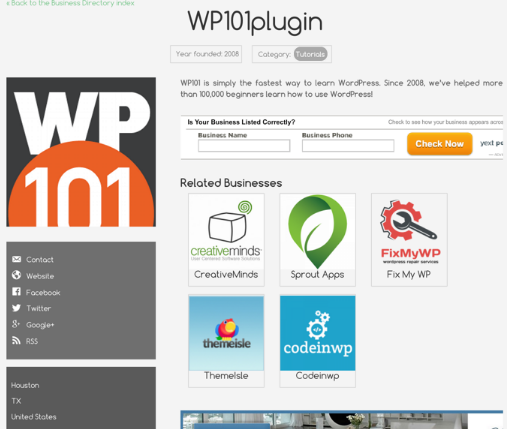 A directory wordpress plugin is a powerful script that allows you to create a unique global or local business directory website. There are many internet entrepreneur that create various business directory website. It’s one of the most popular ways to generate income through website, you can charge users who want to put featured listings on your site that has advantages compared to free / basic listings. One of the most important function of directory wordpress plugin is the ability to manage membership and integrate payment gateways that will help the billing process. Most of directory plugins support popular online payment gateways such as PayPal, 2Checkout, Skrill and much more. A good directory wordpress plugin must have features that allow you to manage users and listing such as front-end listing submission, built-in CSV importer and exporter, easy-to-understand user dashboard interface, advanced search filter, Map listing, SEO friendly templates, custom fields, reviews and ratings, featured listing, pricing table plugin, easy administration, claim listings, social media integration, multi-language support and various customization. In today’s post, we present powerful directory wordPress plugins that you can use to create directory websites like Yelp, Yellow Pages, Angies List, Foursquare, Google Reviews, Tripadvisor, etc. 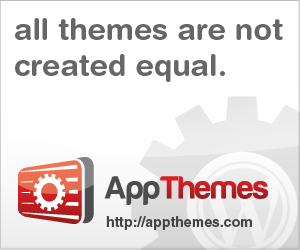 You can also create more specific niche for your directory, because this plugin is easy to customized to fit your need. GeoDirectory is simple and easy to use free business directory WordPress plugin, you can build your directory using CSV importer. 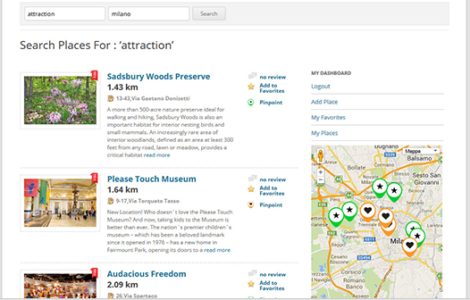 GeoDirectory was built to work with any theme, SEO optimized with Google maps widgets integrated. This plugin provides a front end form that lets you edit through a drag and drop form builder, which allows visitors to submit their listings autonomously. User can search by zip code or location name using the default search widget. Easily filter listings by proximity, rating, reviews or date. Connections Business Directory has plenty unique features to build your own professional people directory website. This free directory plugin help you to create a simple address book, maintain a staff directory and even run a business or link directory. You can easily add a business logo or photo of the staff member for each entry in your business directory or staff directory. 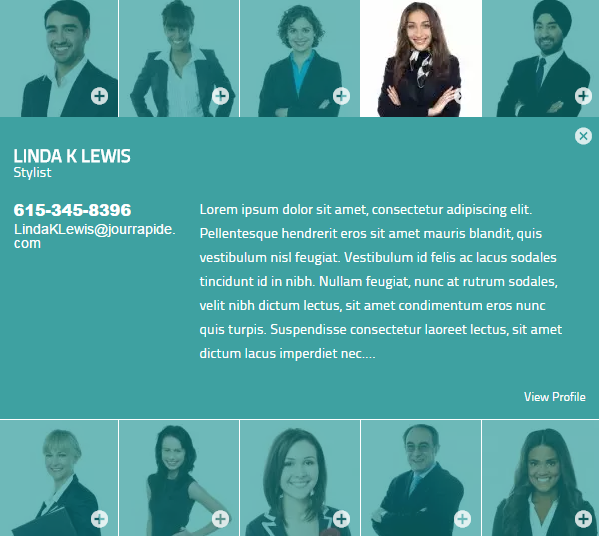 The photo and logo images are fully responsive. Sabai Directory is a top business directory wordpress plugin that you can use to create any types of directory websites. If you need a directory plugin with advanced features and customization, this plugin are perfect for you. 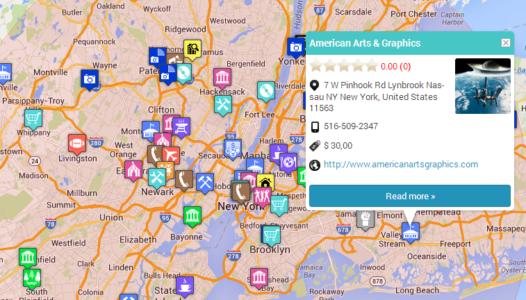 It’s versatile and let you create a community driven local business directories as you wish. User can search listings by keywords, category, distance, and location with user friendly auto-suggestion features. Business Directory Plugin is versatile and easy to use WordPress Business Directory plugin that allow you to create revenue-generating section to your site. 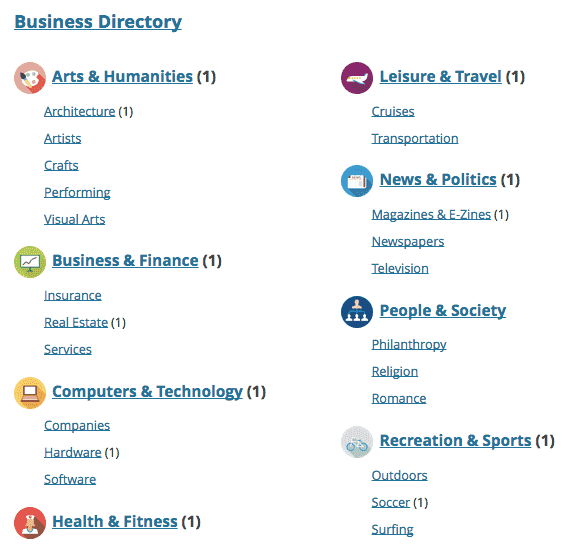 You can build a local directory, directory of business providers, a Yellow-Pages style business directory, Yelp-like website, address book directory and much more. Web 2.0 Directory plugin provides an ability to build any kind of business directory site: classifieds, events directory, cars, bikes, pets, real estate portal, yellow pages, local directories, listings on the map. You can charge users who want to promote their business in your website, you can integrate PayPal payment gateway, Stripe payments with this directory plugin. If you are familiar with WooCommerce user interface then you will love this plugin. Listing Manager is awesome directory WordPress plugin completely based upon the WooCommerce. You can add new listings in the same was as you were adding regular WooCommerce product. This plugin support front end submission with a lots of predefined custom fields, so you can customize and create directory website as like as you want. Users are able to easily claim each listing, if it is not already claimed. After the sending the claim request, it is completely up to the site admin to approve or decline the request. Listing Manager is build in real estate directory functionality, so you can add your properties, assign location, categories, set the contract and so on. CM Business Directory is a free directory plugin gives you the ability to create an embeddable professional directory for your WordPress site. 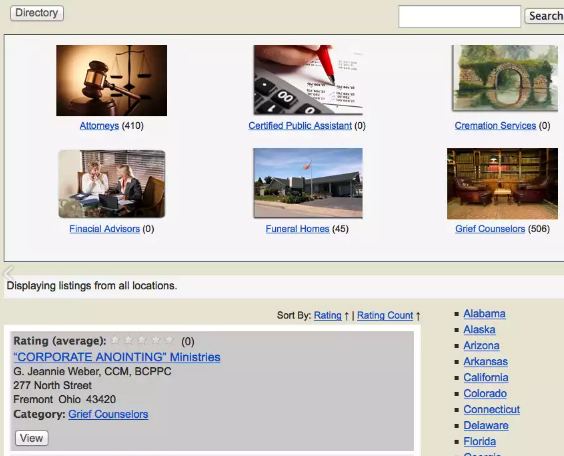 This plugin allows you to create a business directory listing that include images, descriptions, contact information, hyperlinks and various customization options. 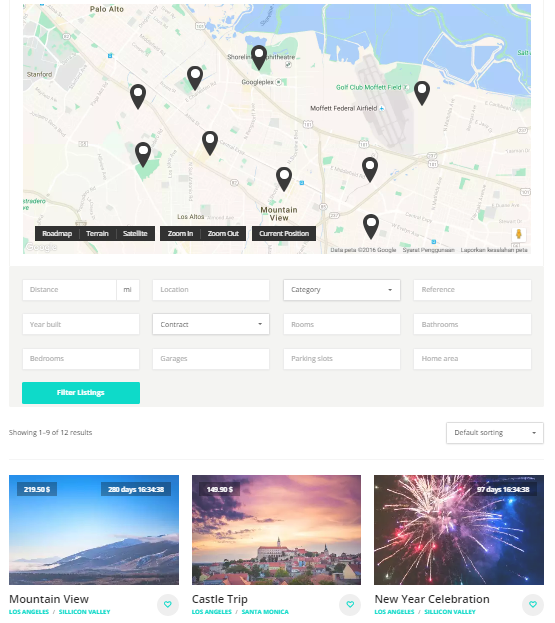 Map List Pro is easy to use Google map and location listing WordPress Plugin that lets you quickly display your locations in a paged, sortable, searchable, and filterable list.